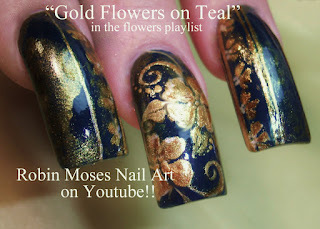 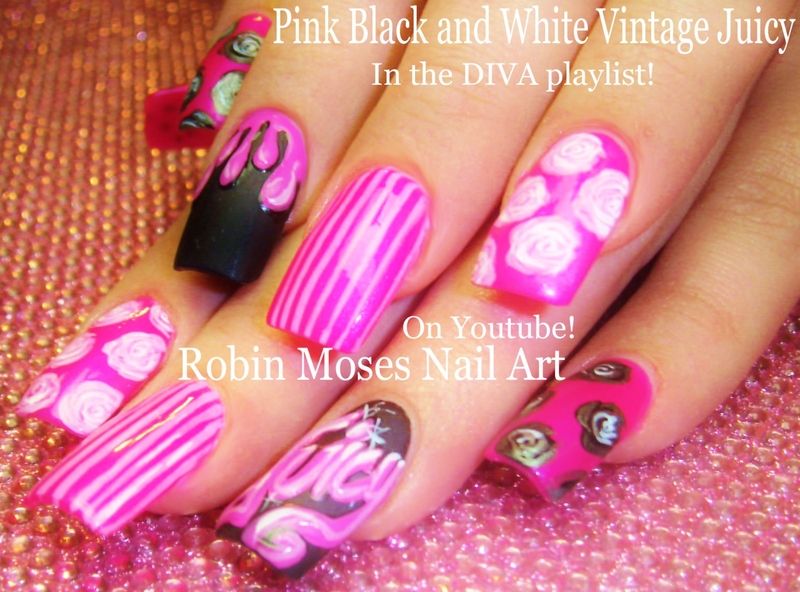 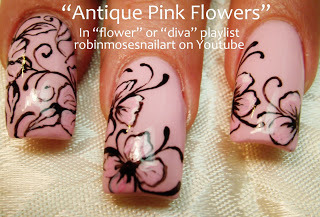 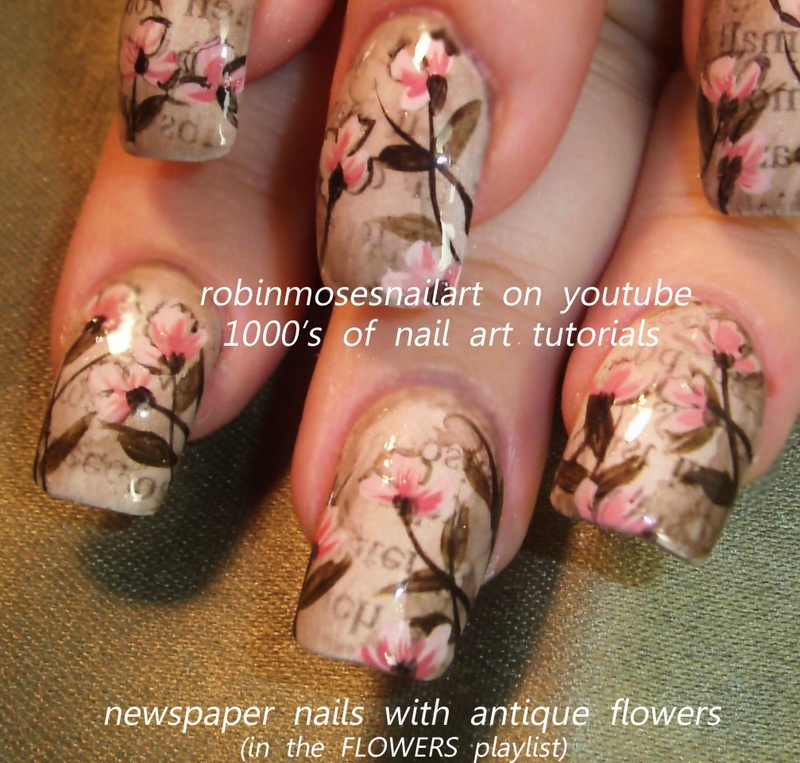 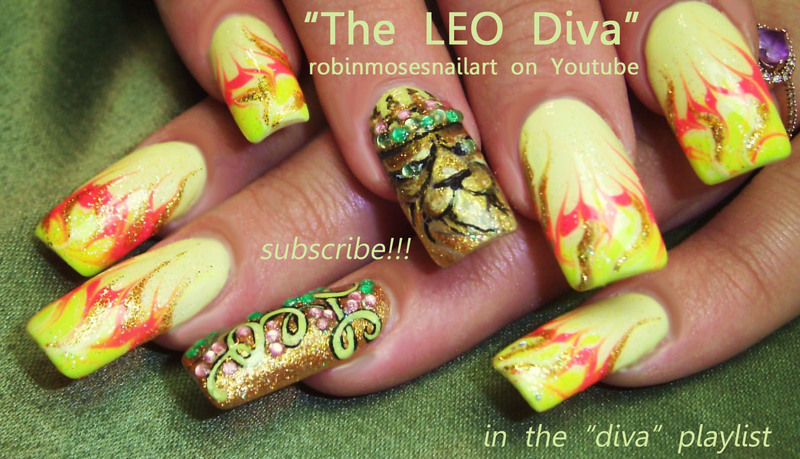 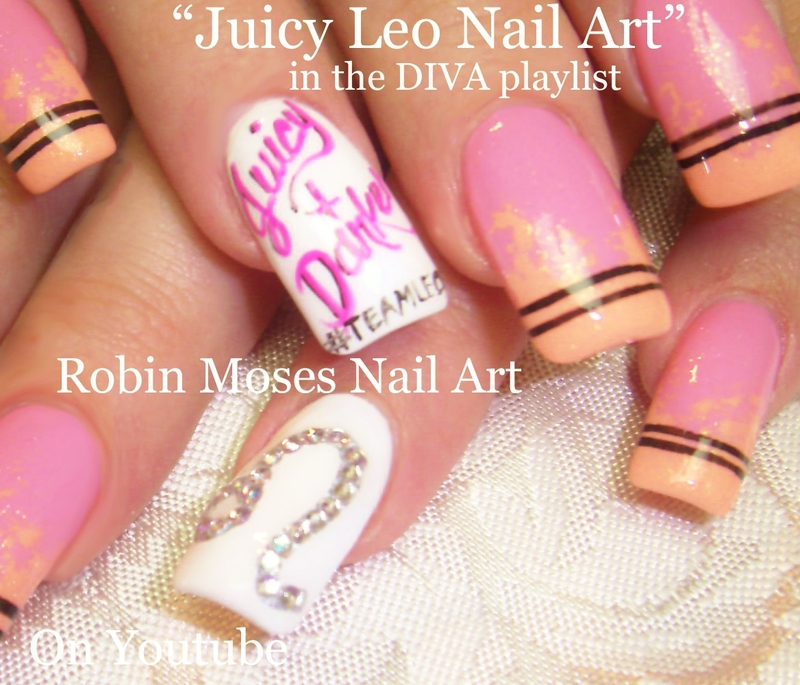 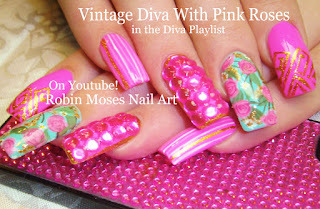 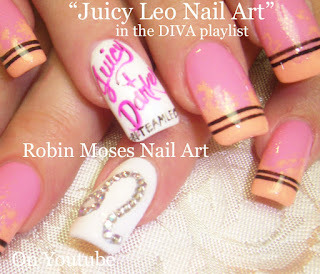 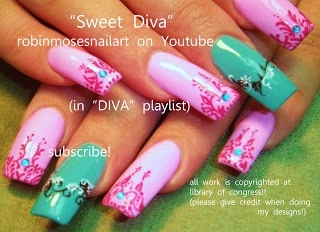 Nail Art by Robin Moses: Pink Floral Diva Nails up today! 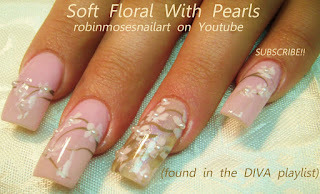 See lots of trendy and lush nail designs for long nails! 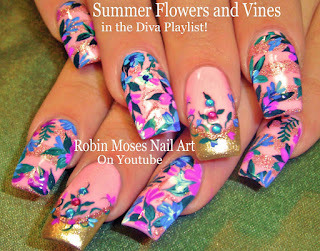 Pink Floral Diva Nails up today! See lots of trendy and lush nail designs for long nails!